Our GTC shall apply unless explicitly agreed otherwise. In principle, and pursuant to the applicable legal provisions, ALPENTAXI ISCHGL GmbH (hereinafter also The Company) shall only be liable for damages incurred in direct connection with the Company. 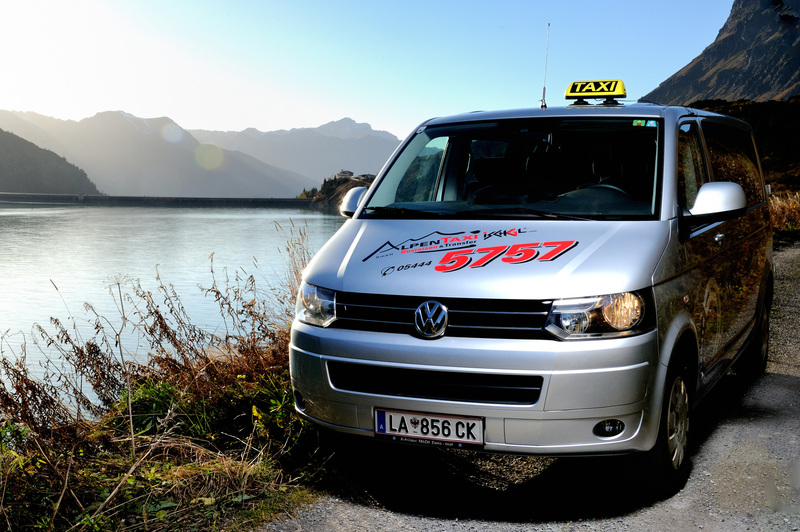 ALPENTAXI ISCHGL GmbH shall assume no liability for missed departures. The Company categorically disclaims any thus arising follow-up and additional costs. In the event of missed departure, the full fare shall be charged without refund. 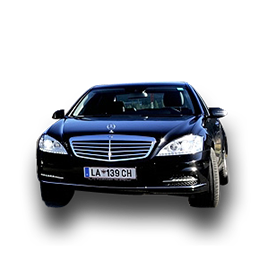 Moreover, no liability shall be assumed for weather-caused delays, traffic jams, roadworks, road closures, or for incidents caused by third parties with no fault by ALPENTAXI ISCHGL GmbH. The Company shall not assume liability for luggage items, the contents thereof, animals/pets, items of any kind, electronic devices or any commodities and goods. Transfers may be booked on the Internet, by telephone or by fax. 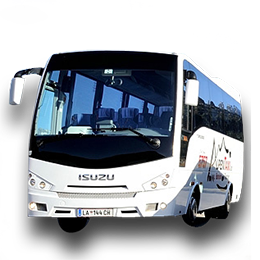 Reservations which do not apply to the surrounding region (Ischgl and surrounding area up to 30km) shall only be deemed confirmed reservation after receipt of written confirmation from ALPENTAXI ISCHGL GmbH! Should unforeseen events such as traffic jams, weather-caused delays or accidents etc. occur, then the respective taxi ride may have to be discontinued or cancelled. 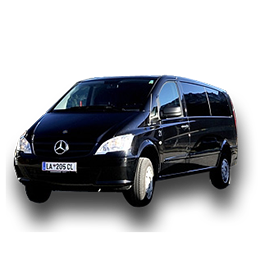 In such events ALPENTAXI ISCHGL GmbH shall endeavour to provide a replacement vehicle. Waiting times will have to be accepted in such a case. The fare shall remain the agreed amount. Our offers are subject to change without notice. Solely our written confirmation shall be authoritative with respect to acceptance of contract and scope of services. Additional verbal agreements and sub-agreements made by telephone shall only be effective upon written confirmation by ALPENTAXI ISCHGL GmbH. All stated prices are in euros and, unless explicitly stated otherwise, include the statutory VAT. No responsibility is accepted for the correctness of the price lists. No liability shall be assumed for printing errors. Unless otherwise agreed in writing, the fee for the provided service shall be paid to the driver immediately after service provision. Discounts or other deductions shall only be accepted on the basis of and in combination with written agreements. In the event of default of payment by the Orderer/Purchaser, ALPENTAXI ISCHGL GmbH shall be entitled to charge default interest at 9% p.a. Claims for higher interest are not affected by this clause. 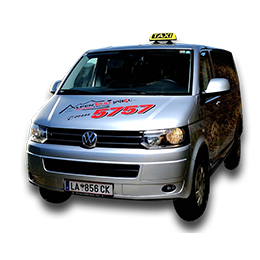 Please note that with a confirmation you agree to a contract with Alpentaxi Ischgl GmbH. If you don’t want to use this service you have to cancel this order. Price agreements refer to the above mentioned driving distances and times. If distances and time are different from the agreement and caused by clients or traffic/road conditions we have to charge the additional costs. . Cancellation fees for Vw-Bus:Up to 3 days before start of the journey: without chargesUp to 48 hours before start of the journey: 25% of the agreed priceUp to 24 hours before start of the journey: 50% of the agreed priceLess than 24hours before start of the journey and “No show“: 100% of the agreed priceLast minute cancellations of departures from Lech: 20% of the agreed price to cover already incurred costs. Place of Jurisdiction: The Court responsible for the district comprising the Company`s registered office shall be responsible for the settlement of any disputes arising from this Agreement. Applicable Law: Austrian law shall apply. The application of the UN Convention on Contracts for the International Sale of Goods (CISG) shall be excluded. The contract language is German. Legal Validity: Should individual Conditions within this GTC be invalid, then this shall have no effect on the legal validity of the other Conditions therein as well as the Conditions governing the entire legal transaction. An invalid Condition shall be replaced by a financially proximate valid Condition.